Gleeds has over nine years experience in the building and construction industry in Romania, and our Bucharest-based multi-disciplinary team makes us one of the country’s leading management and construction consultants. Gleeds has successfully completed projects throughout Romania, giving a broad exposure to a range of local contacts in construction, regulation and supervision. This wide experience across virtually every industry sector allows us to offer both inward investors and local clients the highest standards of service. 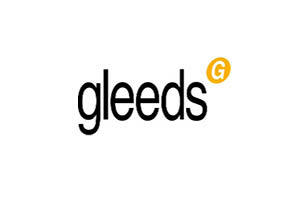 Gleeds Romania is staffed by a balanced combination of internationally experienced personnel and locally recruited professionals: a mix which allows us to integrate easily with both local and international clients, and understand and meet their requirements. The systems we have developed enable us to manage complex operations, control costs and deliver on time and on budget. Gleeds’ expertise, experience in prestigious projects and inspired solutions demonstrate our underlying strengths and commitment to the local market.